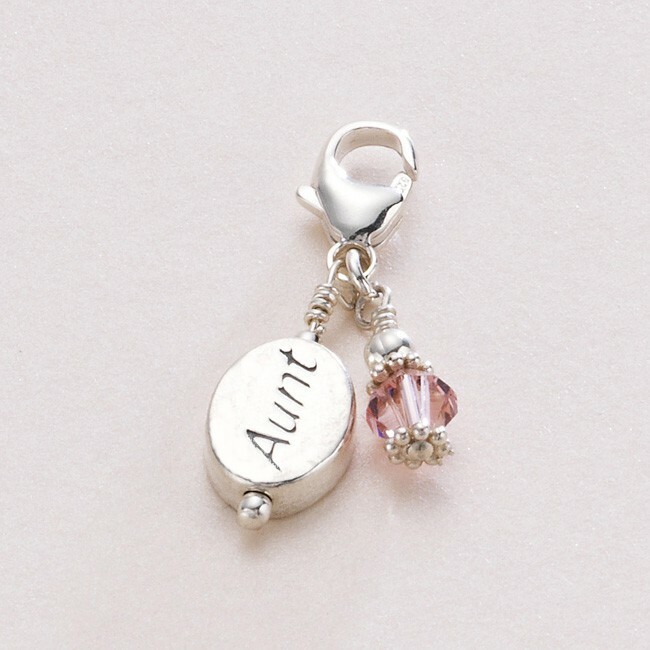 Aunt Birthstone Charm in Sterling Silver. Sterling silver oval charm with Swarovski crystal birthstone dangle. 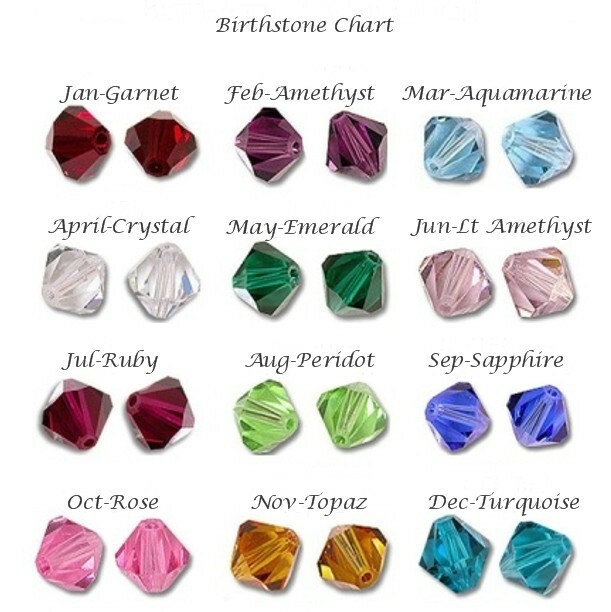 Charm Size: 10mm x 6mm not including the lobster clasp. 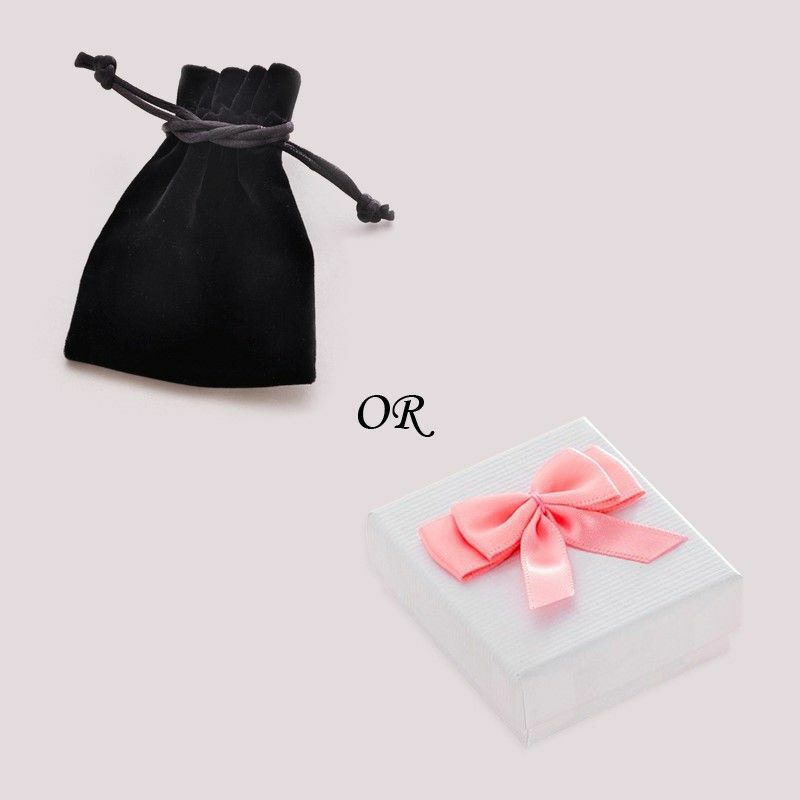 Comes packaged in the lovely velour pouch or gift box shown.